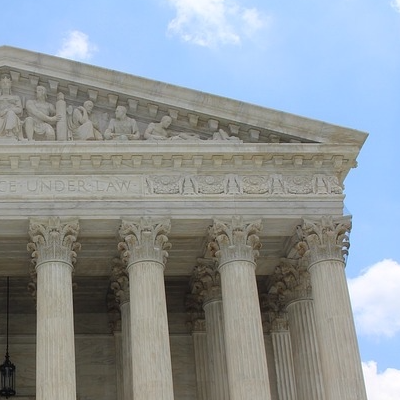 Just when you thought Software Asset Management couldn’t get any more exciting, you may be keen to know that the government has made Software Asset Management (SAM) a priority. Under legislation passed on July 7th, 2016, the Making Electronic Government Accountable by Yielding Tangible Efficiencies Act of 2016, or MEGABYTE Act of 2016 for short, each executive agency will need to implement a comprehensive software licensing policy that accounts for its software entitlements. In short, MEGABYTE mandates a series of processes that are the core of traditional Software Asset Management. The CIO has to establish inventory, track software licenses, analyze software usage, and implement goals and processes for software license management. Why, you might say? Clearly, the government has gotten wise to the amount of redundancy and waste associated with its software purchases, and they’ve issued a directive: Account for what you have, track its usage and manage it all in a way that will eliminate waste. The legislation stops short of mandating cost savings and optimization, but these should be part of any reasonable goals. But here’s the challenge that no one is talking about, but should be. This legislation will produce some of the largest SAM deployments in the world and there are many companies ill equipped to handle this undertaking. It’s one thing to roll out a Software Asset Management solution for 10,000 clients and quite another to manage hundreds of thousands of machines. The process of auditing, reporting and tracking software assets can generate terabytes of data if the back end software integration isn’t well developed and deployed. Sassafras Software has been addressing these challenges for 26 years, and we’ve been handling it in stride. With one server process supporting 60,000 clients, our K2-KeyServer software was engineered when every byte counted and our fully integrated database is fundamental to the success of large scale deployments. 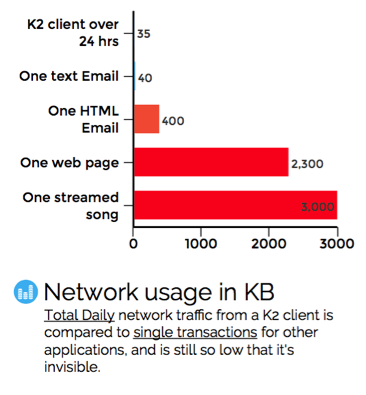 (Propellerhead sidebar: Our UDP network protocol allows tens of thousands of client sessions with less overhead both on the server and on the network relative to TCP’s requirement) In other words, one K2 client over 24 hours generates less network traffic than one text email of 40KB. That’s pretty darn small and mighty handy when considering the amount of traffic a government wide solution will require. So, if you’re not in the government (bonus points for reading this far), what’s it to you? Simple. If the government is mandating software asset management, you can bet that you and your enterprise should be doing the same. As to why you might consider a K2 solution, consider the following: Can we help manage compliance? Check. Can our data assist you in the event of an audit? Check. Can we help provide an Effective License Position? Check. Can we very likely save your enterprise some money, by way of reclaiming your underutilized software assets? Check. Can we scale? Check mate. I told you this was exciting.